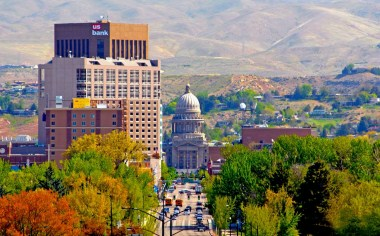 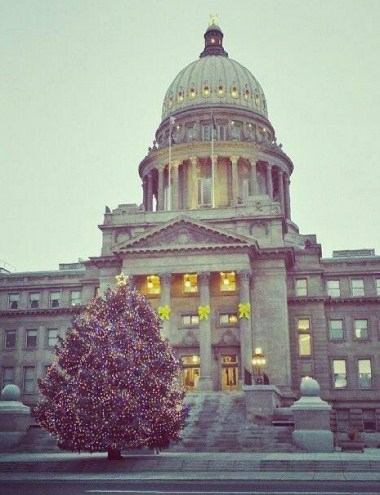 Boise, Idaho's Capital City is a rare blend - a blend of urban and hometown, with interesting and unique sites and attractions, the inviting outdoors, unlimited recreation and diverse cultural offerings. 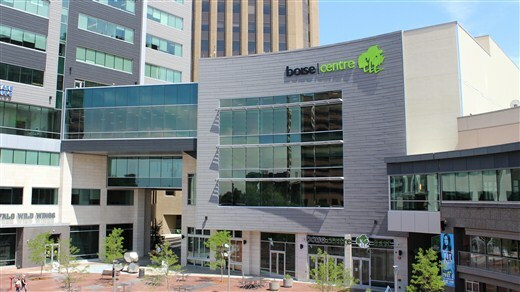 At the foot of the scenic Boise Front, Boise boasts several Fortune 500 companies with national and international headquarters, sprawling high-tech campuses, a major university, and regional medical centers. 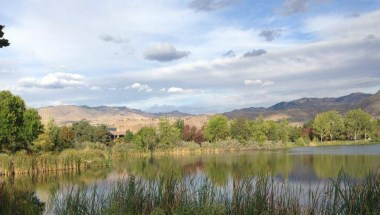 A city that enjoys its easily accessible outdoors, the City of Trees offers a pleasant contrast of mountains meeting desert. 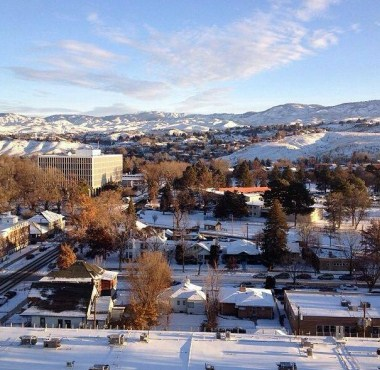 Boise offers first-class meeting space, quality accommodations, exciting attractions, cultural arts, shopping, fine dining and outdoor adventure all at affordable prices. 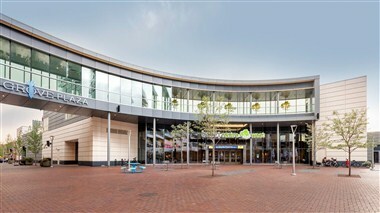 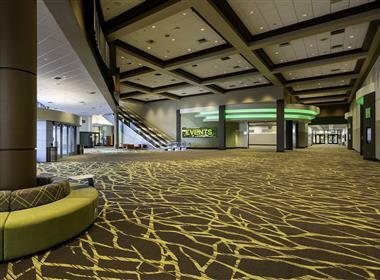 Having recently expanded Boise Centre Convention Center features 86,000 square feet of flexible meeting room and events spaces. 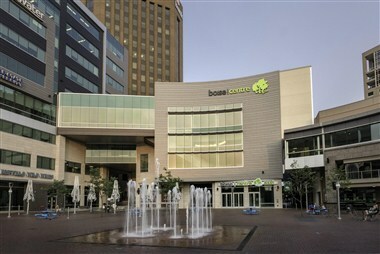 Situated in vibrant downtown Boise, just ten minutes from the airport and many hotels within walking distance.